This Article Has Been Shared 5702 Times! Excellent Ribbon looking Start button will now hang on your Microsoft Windows 7 desktop! Download amazingly designed Fabric Swatch looking Start Orbs for Windows 7. The pack contains 50 cloth like designs. 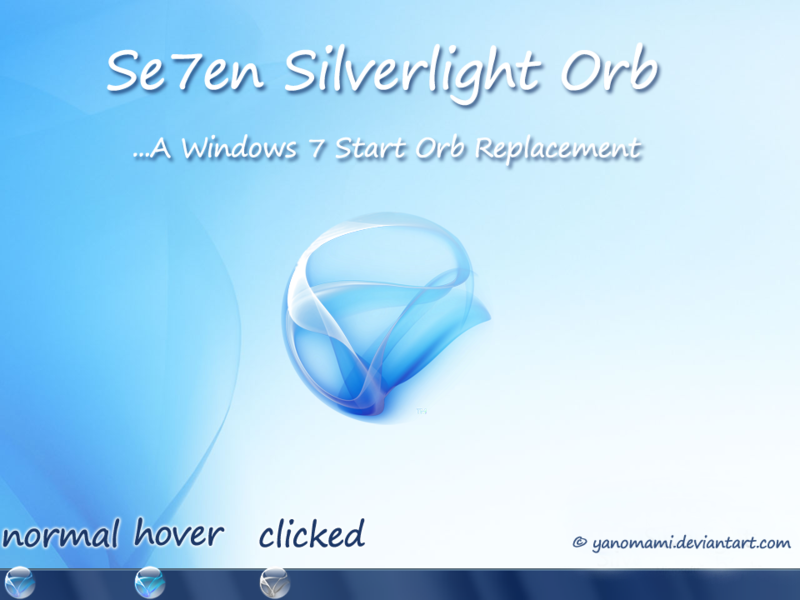 Cite this article as: Abhishek Ghosh, "Se7en Silverlight Start Orb," in The Customize Windows, November 21, 2010, April 24, 2019, https://thecustomizewindows.com/2010/11/se7en-silverlight-start-orb/.